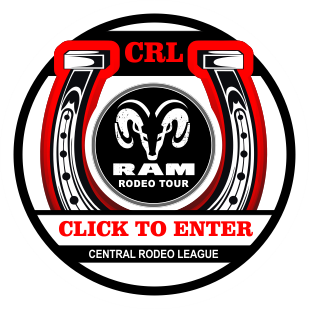 THANK YOU TO THE RAM RODEO TOUR SPONSORS! 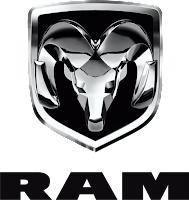 The New Chrysler’s Dealer Association began the RAM Rodeo Tour throughout Ontario with Rodeo Management Group 20 Years ago. 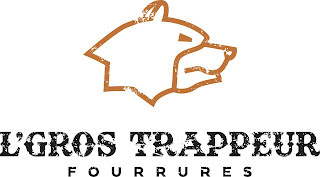 The Tour has since developed into the Premium Tour in Eastern Canada. Dodge’s commitment to the sport of Rodeo, combined with their community support, has given community groups the opportunity to raise monies while providing entertainment featuring Canada’s Oldest Sport & preserving the history of the Canadian Cowboy. Case IH is a global leader in agricultural equipment. Case IH has a network of more than 4,900 dealers and distributors that operates in over 160 countries. Case IH has powered agriculture for more than 160 years. It began in 1842, when Jerome Increase Case founded Case in Racine, WI to build threshing machines. About the same time, Cyrus McCormick invented the mechanical reaper, and formed McCormick Harvester Company in 1847 in Chicago. His firm became International Harvester in 1902. In 1995 Case acquired selected assets of International Harvester's agricultural equipment operations, making Case IH the second largest agricultural equipment manufacturer in North America. 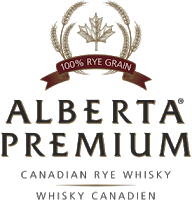 Since it's inception, the RAM Rodeo Tour has been brought to you in part by Alberta Premium Canadian Rye Whiskey - The only Rye made from "Natural Rye" in Ontario. We are proud of the support the Cowboys and Cowgirls have given to this product and congratulate Alberta Premium on being named Canadian Whiskey of the Year for 2006, 2007 & 2008 proving what we have known now for 14 years. Alberta Premium - a must have for those searching for the real thing. 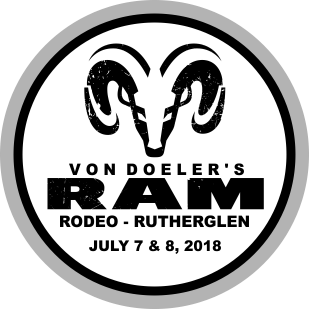 System Fencing (Ontario's, world respected fencing company) comes out of the RAM Rodeo Tour's chutes as a full partner/sponsor. 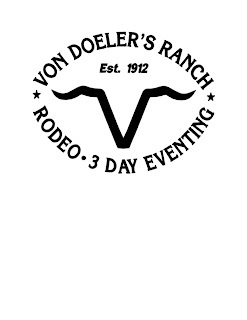 Introducing their New rodeo system , the RAM Rodeo Arena is the only fully galvanized rodeo arena that we know of. 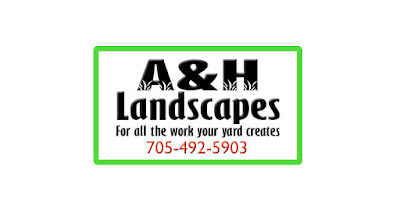 Everything they do is aimed toward their mission: To provide the customer with the best fence and stall systems, the best service and selection, including the best quality and price! From the beauty and elegance of the Tuscany and Nobleman stall systems, to the economical and practical standard stall system, we can design a stall system for your every need and budget." 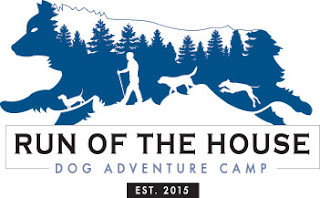 "Since we are horsemen, and only carry products for the equine industry, we understand the rigors and requirements for horse need. Our stall systems are built to withstand what your horses will put them through. Dickies (Williamson-Dickies Canada Co.) was established in 1922 with a proud heritage and proven reputation for tough, durable work wear that can be trusted to fit right and last long. 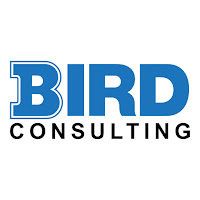 They understand that a working person’s life can be tough with long hours and severe conditions, which is why their designs and styles are proven to meet standards for performance and comfort in the work place. 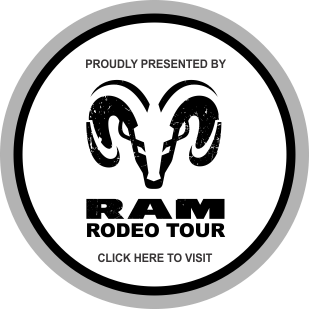 Dickies is the official sponsor of the ‘Pick Up Riders’ of the RAM Rodeo Tour throughout Ontario. Mark's is one of Canada's leading apparel and footwear retailers, with more than 380 stores across Canada. 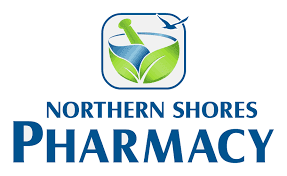 Mark's sells men's and women's industrial, business, casual and active clothing and footwear, as well as a full line of health wear, including hospital scrubs, hygienic wear and accessories.